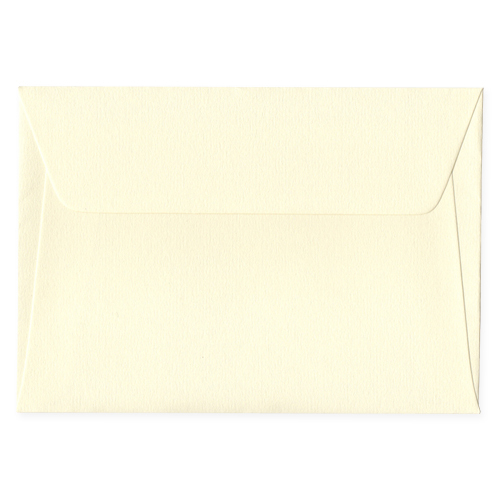 Tnese lightly textured C5 diamond oyster envelopes are made from beautiful high quality wove 135 gsm paper. 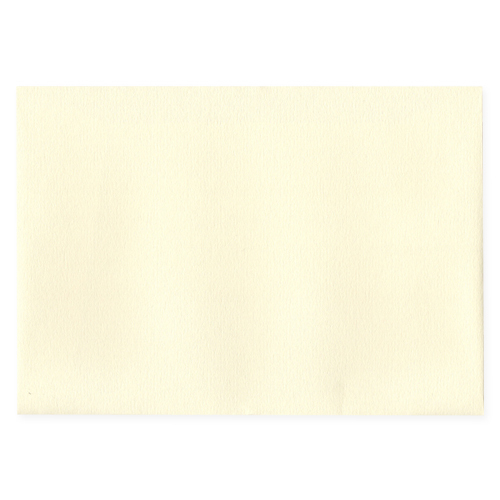 Popular for enclosing wedding invitations due to their luxury finish and cream colour. 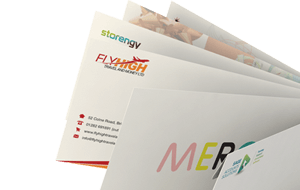 Envelopes are also available in DL, C6 and 155 mm square. 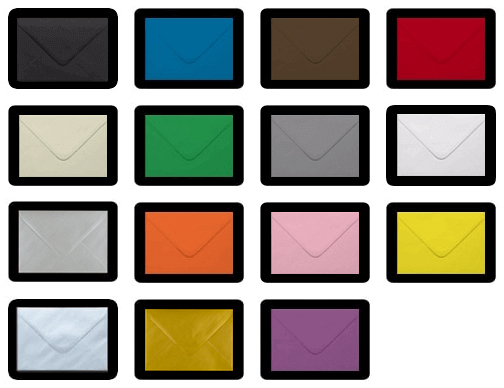 even the Post Office commented on how beautiful the wedding envelopes were....!